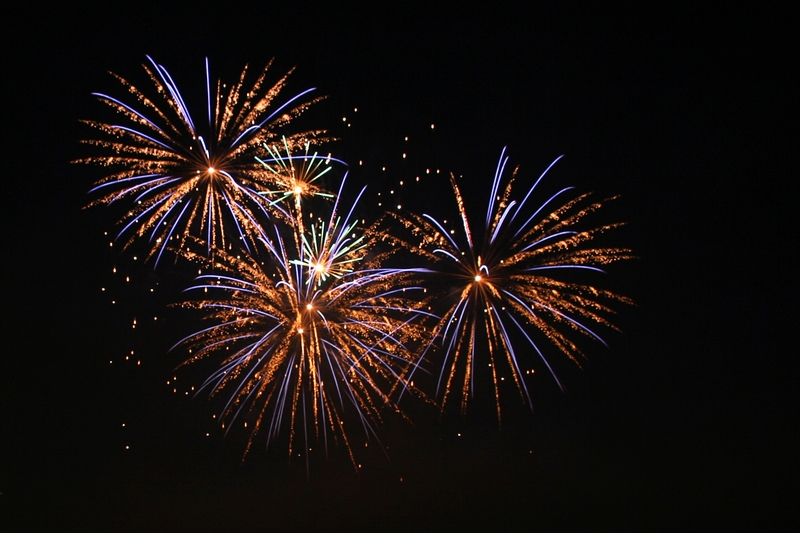 Fireworks will be going off with a bang all over the country this weekend, and we can’t wait! However it’s important to remember your hens, so here are a few tips to ensure they remain calm and happy throughout the festivities. 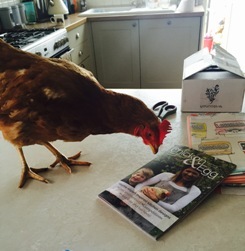 While most people take extra precautions to look after their cats and dogs we’d like to remind you to remember your hens as well as other pets. Whilst most hens cope well during this time, some do suffer from stress and often the shock of loud explosions can cause shell deformities or even stop them laying. In extreme cases hens have been known to smother other hens in their panic. Making your coop completely light proof if possible. Cover windows or set up a screen to limit light. Extra insulation to deaden noise is also helpful but remember to keep ventilation holes clear. If you can place a battery powered radio in the hen house set on a low volume the external noise will be masked. 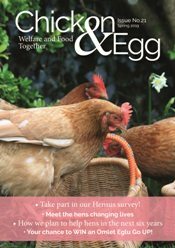 Calming supplements can be given to help your hens cope – Rescue remedy (Bach flowers) Oregano plus (Chicken Vet) or Chill Out (Global Herbs). Finally, check your garden for spent fireworks in the morning. You don’t want your hens eating the debris.